Traditional and modern Orangeries can add more living space to any property. A modern orangery extension can create an extra room for the family or just a quiet space for the individual. 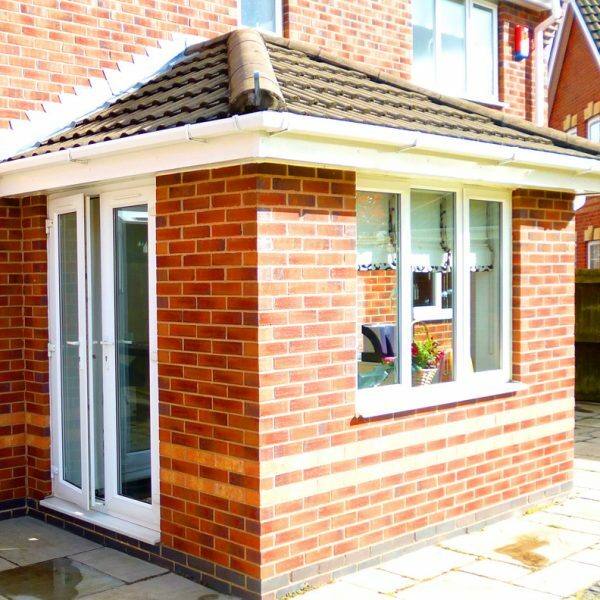 Small orangeries create a great range of options such as adding a new look to your home, especially when accompanied by a lantern roof. 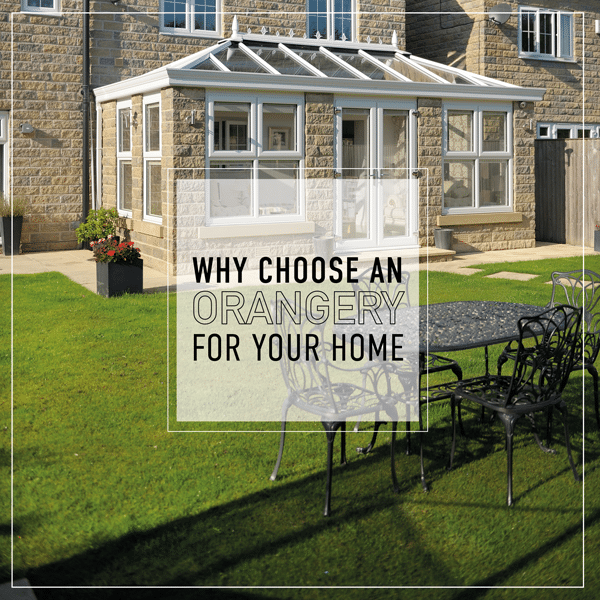 Get in touch today to find out more about a new Orangery. Why not visit our showroom and speak with a Home Improvements Adviser about your project or call 01744 611 203 and speak directly with a member of our Orangery Specialist Team today. 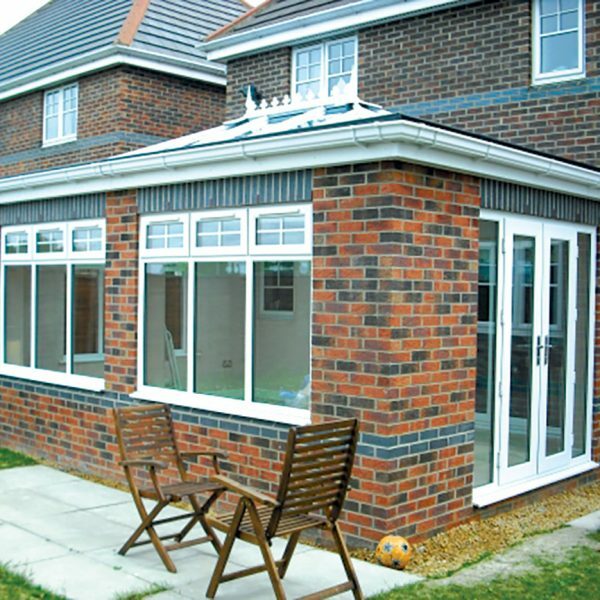 An orangery extension could be an orangery kitchen extension or an extra function room orangery. 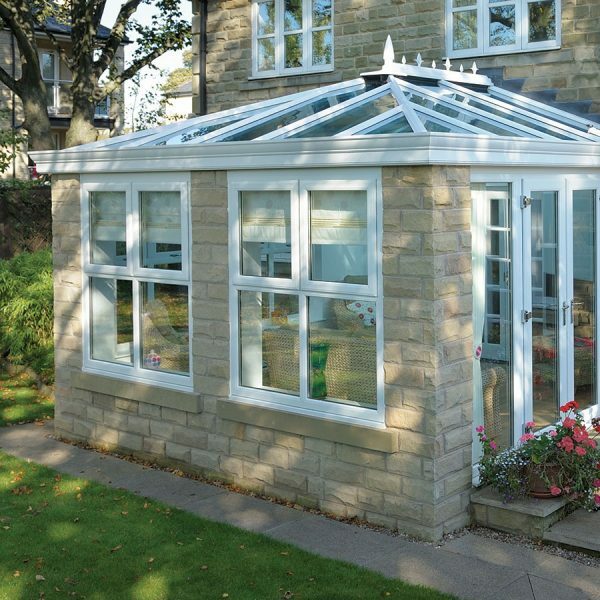 We can help with the orangery design plans so you can create the perfect extra room to your home. How much would an average size orangery cost? 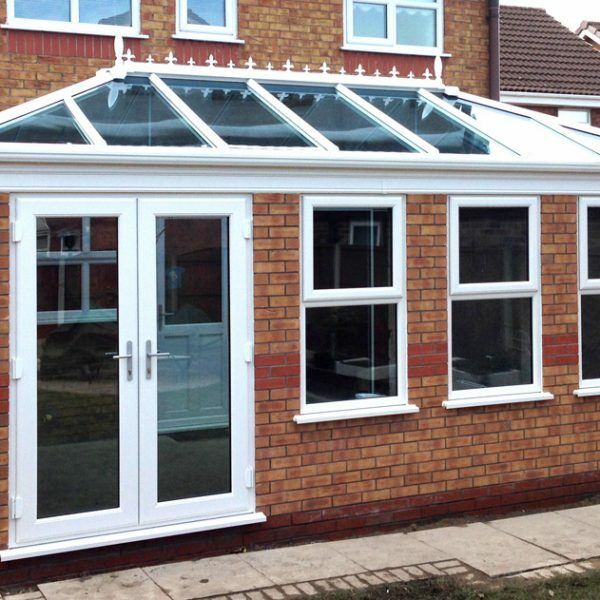 Orangeries, unlike a full extension, is sometimes a much cheaper option. 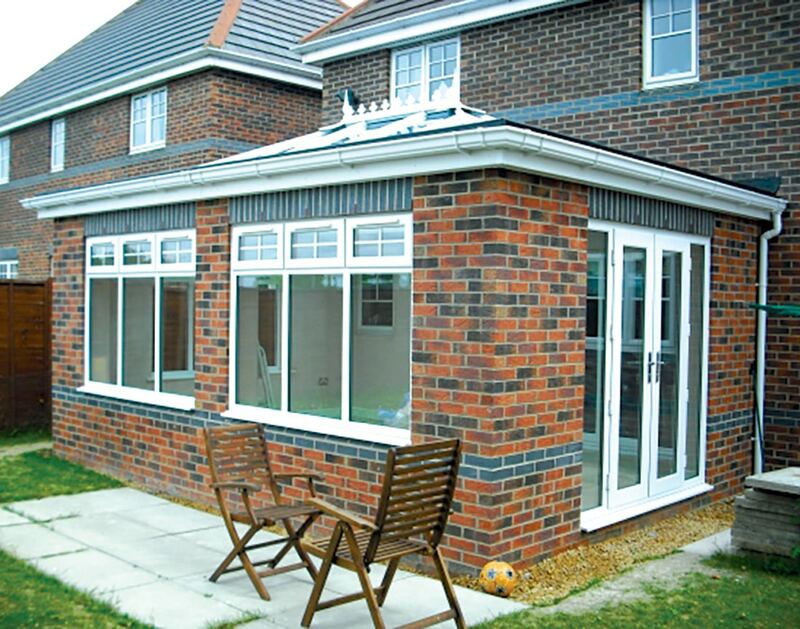 A new orangery trend is converting an existing garage or old extension to an orangery. 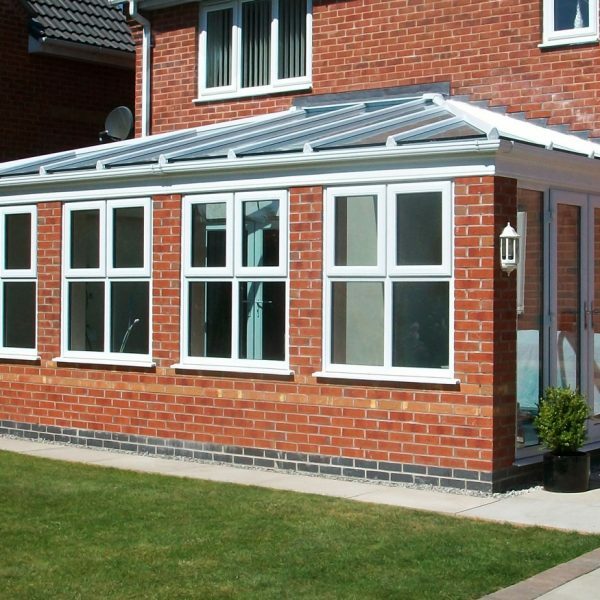 Orangeries for bungalows and semi-detached homes are also much more energy efficient and sometimes better looking than a standard conservatory. 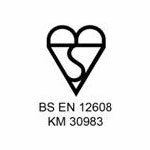 Additionally, they also offer more decorative options than conservatories. 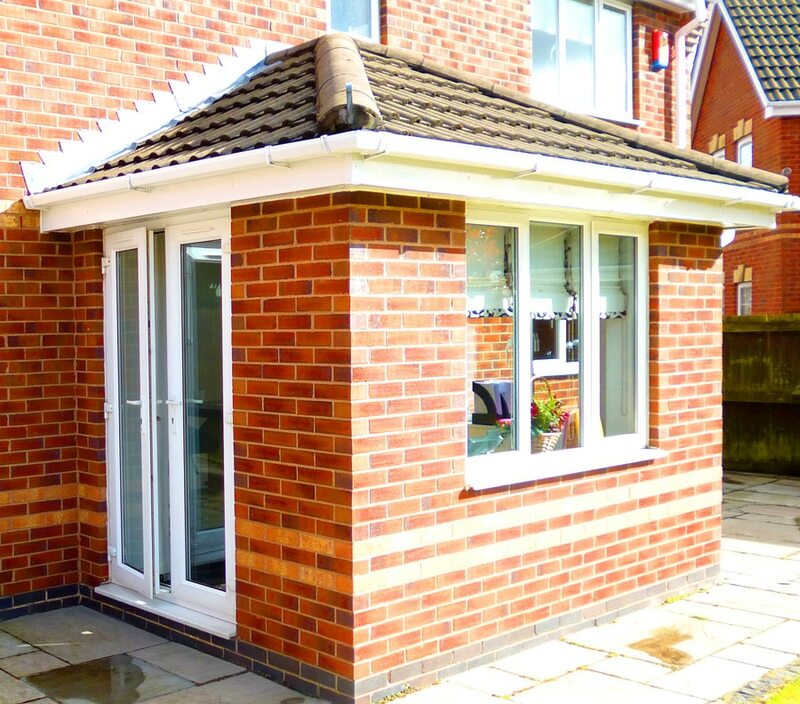 Orangeries are not your typical home extension, the brick and glass ratio in orangeries make them one of the best possible living space for any home. Our St Helens Orangery team will help guide you through every step to help you create your dream orangery. For example, orangeries can be used as a new kitchen area, sitting room, dining room or a playing room, orangeries are merely that versatile. The option to choose what type of uPVC or aluminium frame you want and in what colour will give you plenty of choices for the design of your orangery extension ideas. 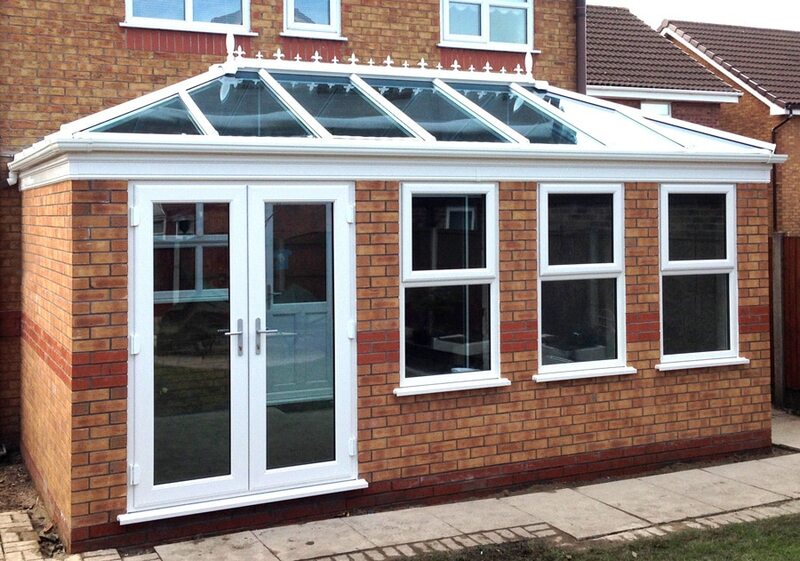 All of our orangeries are bespoke made and tailored to our customer’s requirements. We will guide you through all options such as frame styles, roof shape, type of features and configuration. As a result, we can build and shape or size bespoke orangeries that suits your needs. 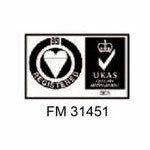 We are can create any orangery but it may be subject to Building Regulations and Planning Permission. 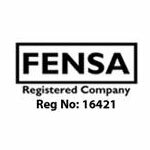 In some cases, all necessary criteria have been arranged before and obtaining planning permission is not necessary, if you have any questions just speak with a member of our professional team. 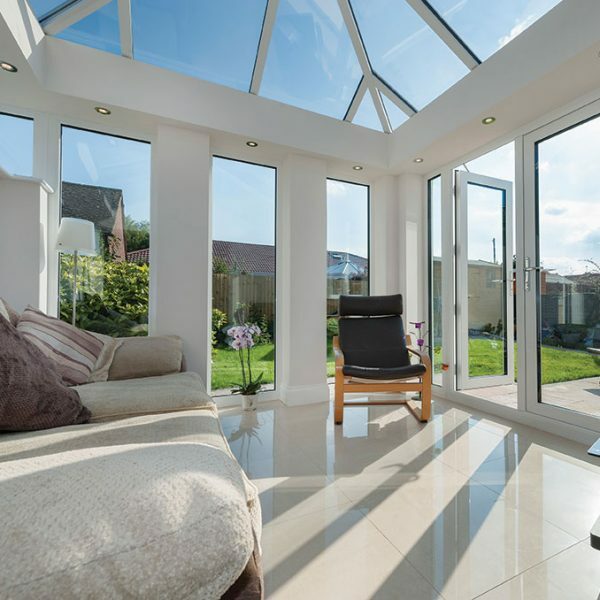 Get in touch today to find out more about a new Orangery, call 01744 611 203 to discuss your project with a member of our Orangery Extensions Team. 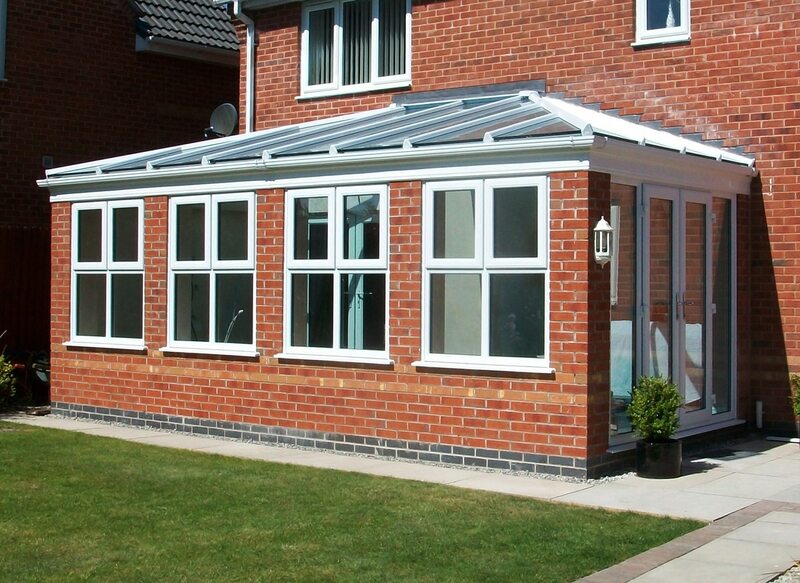 Our orangeries design team will be able to assist you with your design requirements. Various Orangery Styles and Designs. Made to measure to suit your needs. 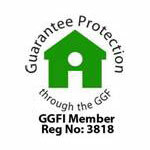 Choose high-quality uPVC windows, aluminium windows or timber windows. As a result, the light will flood into your brand new orangery by using large windows. Also, our windows are available in double glazing or triple glazing. 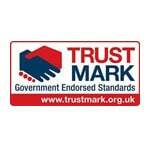 An A+ rated energy efficient window can also help to save money on energy bills and bring down heat loss. Choose from many different stylish doors for your orangery. 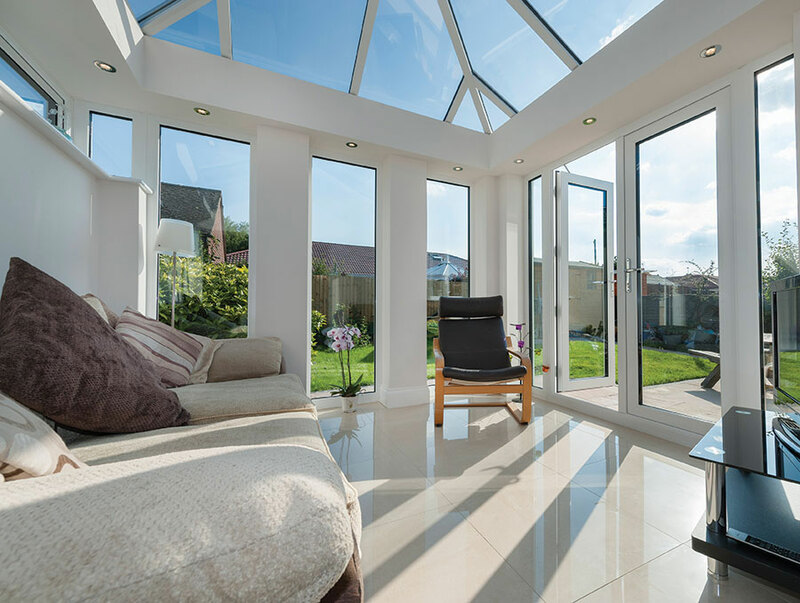 These include Bi-Fold doors, French doors or Patio doors allowing you to open your orangery to your garden. What’s an Orangery? The Italians originally designed orangeries. It can date all the way back to the early 1700s. The orangeries back in the 1700s where used as a symbol of importance. Orangeries where formerly garden buildings designed and used for wintering plants and orange trees. Our Orangery Sale Is Now On! Book a FREE appointment to discuss your Orangery needs – Send us your preferred day and time online today. 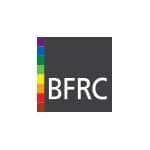 We hope you enjoy our blog, We have kept it simple and easy to navigate so the reader gets the most from our posts. Our blog keeps you updated with the latest news, opinions and developments when it comes to Home Improvements… So enjoy. 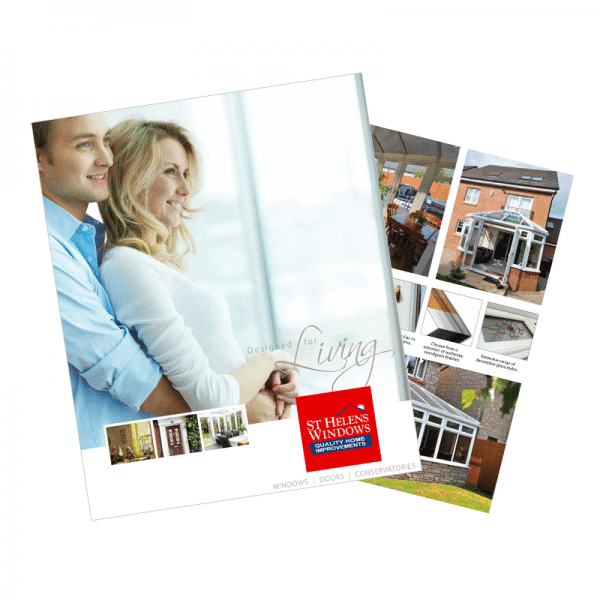 Simply fill in your details below to receive a brochure with our available orangeries.